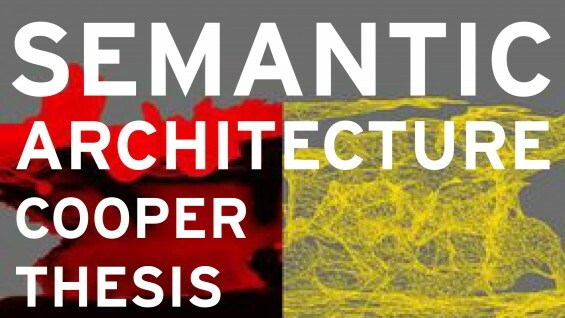 Semantic Architecture is a project investigating an architectural strategy expressing data spatially. This is done through a speculative scenario framing questions of future fabrication strategies and its implications. It is a performance orientated arcoligy* matrix exemplified as a “Free Manufacturing Zone”(a copyright exempt zone). 3D-printing technology is the primary means of fabrication. It is coupled with the idea of scanning to form a “conscious” continuative production cycle; equivalent to information, reading and knowledge. The project has a temporal emphasis and it is underpinned by a socio-political agenda.